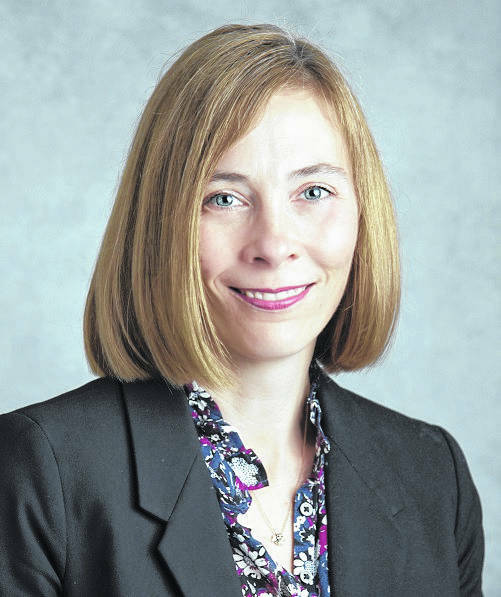 DAYTON — Gudorf Law Group, LLC Wednesday announced the hiring of attorney Rachael A. Houck, J.D., to oversee its Elder Law Department. An alumna of the Michael E. Moritz College of Law at the Ohio State University, Houck spent nearly 15 years of practice in respected Columbus law firms. A native of Centerville and a graduate of Alter High School and the University of Dayton, Houck is happy to be back in the Dayton area and close to family. Gudorf Law Group has expanded in recent years with offices in Clayton, Troy, and Centerville. It is the greater Dayton region’s only AV Rated boutique estate planning, tax advisory, and elder care law firm. Its staff now exceeds 15 employees including five attorneys and five paralegals.